author and illustrator Cece Bell, as well as his superpower of Aspergers. Tom Angleberger has written dozens of children’s books including the New York Times best selling six book Origami Yoda series. To learn more about Tom, read the author interview on Mackin.com. 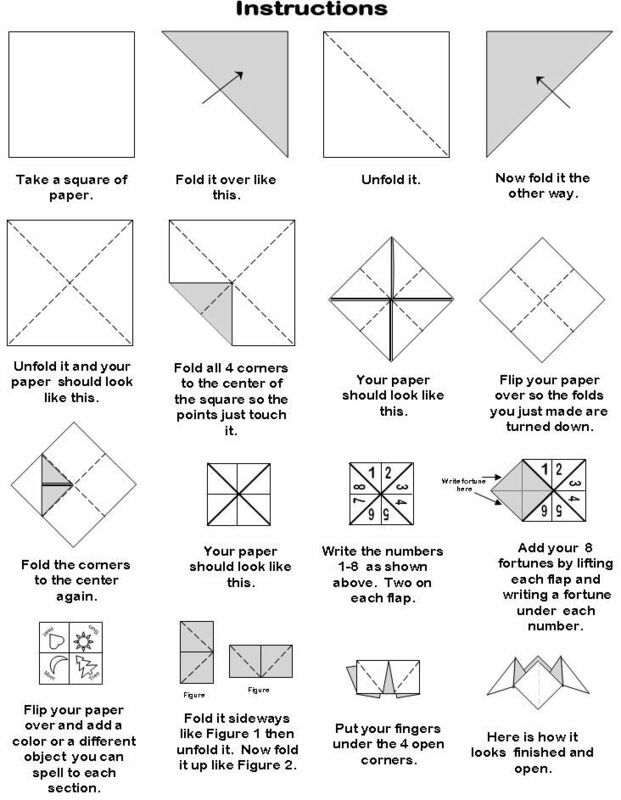 Create your own 5-fold Origami Yoda. Make Origami Fortune Tellers with words of wisdom from Yoda inside.